Divorce & Family Lawyer Erlina Perez Does Every New Jersey Divorce Case Involve Alimony? Does Every New Jersey Divorce Case Involve Alimony? Does Every New Jersey Divorce Case Involve Alimony? The way that your financial life looks after going through a divorce is of utmost importance to both parties, whether you are the individual requesting alimony or curious about having to pay it. Both parties should discuss whether or not alimony will be an issue directly with their individual lawyers. Will I be able to afford health insurance? How will I continue to save for my retirement? Will I be able to stay in the house or pay basic bills? Alimony is one of the four key topics determined in a divorce along with child support, parenting plans and equitable distribution. Spousal support is not awarded to penalize one party or unjustly enrich the other. 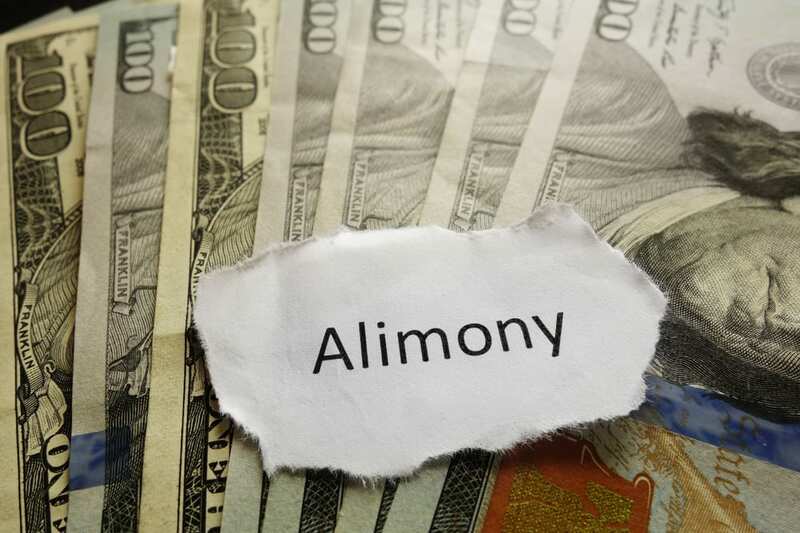 The purpose behind awarding alimony in a New Jersey divorce case is to strike a balance to allow both parties to live in a somewhat equal manner for a period of time as they did while they were still married. Is Alimony All the Same? There is no such thing as an alimony calculator in New Jersey. There are mathematical formulas that put forth a specific a minimum that parents have to pay to support their children. However, there is no similar formula for calculating alimony in New Jersey. Factors evaluated by the judge in exercising discretion include the physical and emotional health of the parties, the age of the parties, the duration of the marriage, the ability and need of the parties to pay, the educational levels, earning capacities and employability of the parties, the parental responsibilities for the children, the equitable distribution of the property ordered, the tax treatment and consequences to both parties of any alimony award. It is strongly recommended that you attempt to negotiate an alimony award with your former spouse wherever possible. This is because there is a great deal of uncertainty associated with leaving it up to the judge. Schedule a consultation today with an experienced New Jersey alimony lawyer. How Do I Know Whether I Have A High Conflict or Low Conflict Divorce? What Is the Least Amount of Time for Separation in Order to Get a New Jersey Divorce? What Is Temporary Child Custody in New Jersey?